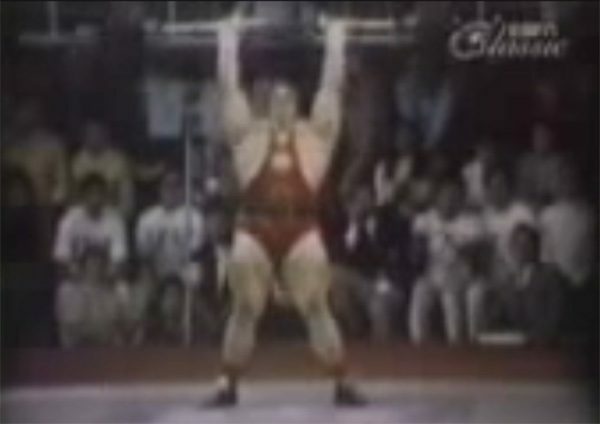 Force & Barres Olympiques: Les fondations de la forme physique – Pierre Albrand's translation of Strength & Barbells: The Foundations of Fitness into French. 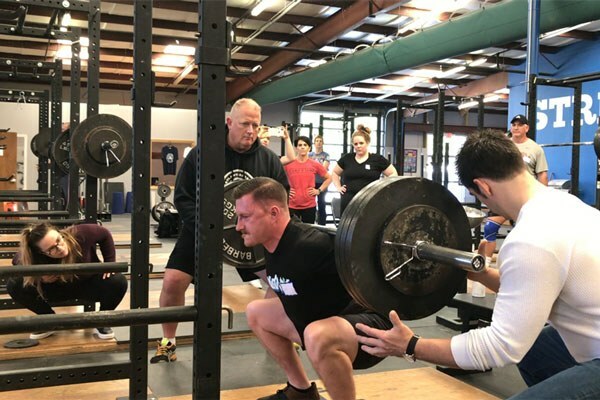 Nick Delgadillo talks about why chalk is a good idea for barbell training and gives some tips on what to do and what not to do. Karl Schudt shows why leg exercise is not leg training as he answers the question "Is Running Enough for Leg Strength?" 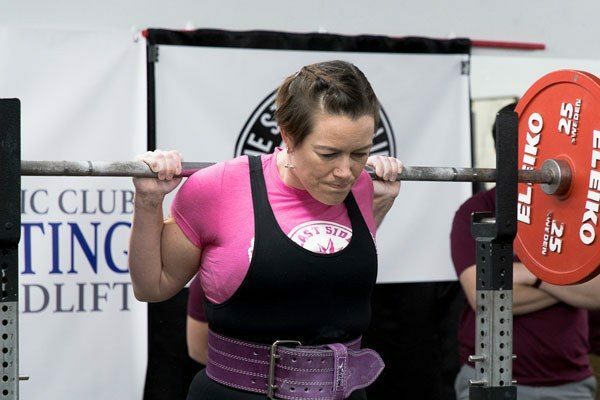 From Injured and Sore to Training for Strength – Brenda Abitz and Darin Deaton, her Starting Strength Coach, talk about Brenda's experience with barbell training after years of CrossFit and orthopedic injury. Like many, I’ve trained the SS model for many years, even been an SSOC client for 2 years and want to advance to coaching some people. I do want to begin coaching a few people however, and I wonder if you would comment on this plan. Near me is a hockey training facility. They run hockey camps but also offer off-ice training programs for adults and youth. I’d like to approach them as I’ve played hockey all my life and it’s close to my house. I know what it does to your game when you get strong. Do you think this is even worth attempting? And if so, how would you modify the following “pitch” in order to increase the chances of having them take a chance? Ask whether they run any strength program today. 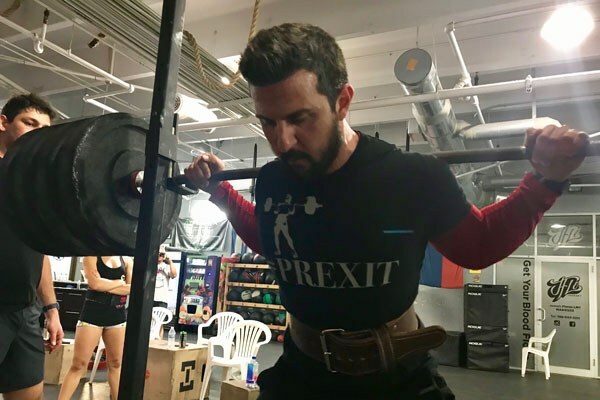 Explain that I am a strength trainee and hockey player looking to gain experience coaching the barbell movements following the model set by Starting Strength. I am not looking to replace or take anyone’s job, only add to what they offer already. (I’ve heard Matt R. talk about making this point). 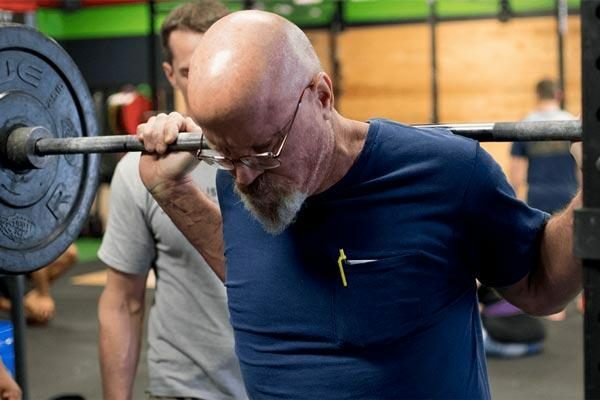 If necessary, explain the focus on general strength gains, not sport specific movements. 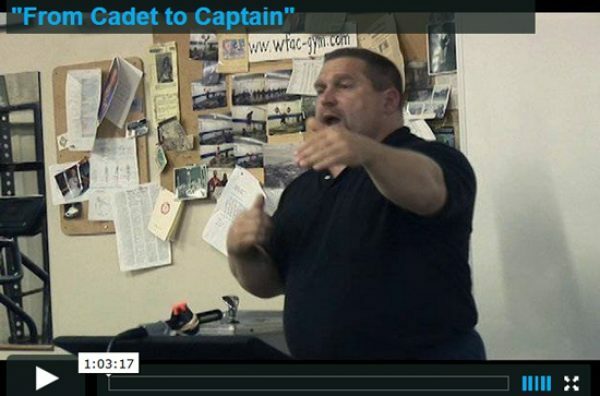 Offer a “pilot” program with only a hand full of young or adult athletes to demonstrate the program and benefits. eg. 3-5 people, 3 times a week for 8 weeks. Get into any details about specifics of the program and how it affects hockey players during the season and in off-season. Any feedback as to how you think a message like this might be received, similar attempts you’ve made or heard yourself and whether this is worth attempting at all would be great. That sounds like a pretty solid plan. I recently moved my coaching business out of a retail-strip mall and into a hockey training facility in a local ice rink and am working on doing exactly what you are talking about. Along with running my personal training business I have taken a leadership position within our local hockey club and help coach on the ice and off the ice in the gym with teams ranging from Squirt AA all the way up to Midget AAA. Slowly, I am implementing some of our methods, but these things take time and there are many variables to consider when conducting team training with 1-3 teams at a time. Especially when you only get most of them twice a week for 30 minutes a session. But my plan overtime is to help build the program from the ground up as the 10u and 12u kids eventually grow into 16u and 18u. 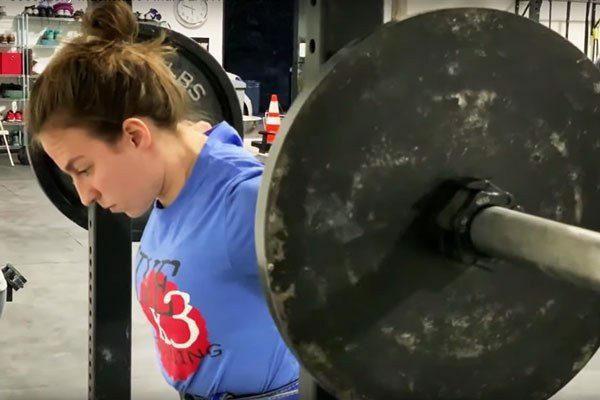 There is no doubt that getting the kids stronger and teaching them sound technique in the weight room will have a great impact on their performance on the ice, but these things take time. I have a pretty big advantage in getting this done, as I had a reputation built with in the hockey community as I opened and ran the pro-shop inside of the rink in 2004 and managed up until leaving to open my first gym in 2010. This enabled me to negotiate good terms and come in with a familiar, respected face that the local hockey community has welcomed. But I still have to work on building it every night when I am on the ice coaching and in the weight room when I can be dealing with up to 30 kids at a time that have almost zero experience lifting (or even exercising). My plan over time is to have a positive impact on developing many of the athletes in our program and motivate some of them to push themselves to be better. And that certainly includes being stronger as well. So that's a bit of my experience. I would suggest talking to coaches and parents. They both have a vested interest in the players development and if they will listen, it is hard to argue with the logic of getting stronger. The two big roadblocks I can see are the people that run the training facility not being open to discussing methods that conflict with their own and the fact there really isn't much of an off-season for most competitive hockey players. You will find these things to be very challenging. I would suggest approaching the training facility exactly how you mentioned and figure out what they think about training. Ask lots of questions to figure out what they think athletes need to be working on and ask what kind of challenges they face. Let them know about the program and what kind of impact it can have. Most won't listen, but a few probably will. If you can get started with a few that is a great place to start. The off-season is really the only time hockey players can really make strength gains. In the winter when they are practicing 2-3 times and playing 2-5 games on weekends they just do not have the energy to really make progress. If they eat enough quality food they can probably muster a month or two of LP in-season if you can teach them the lifts and get them to do them, but it will get hairy right away and you really need a coach with a lot of experience to manage that process or you are going to run into a lot of problems. In the spring/summer when most players are doing their off-season training is the window when strength should be built. I think the key is to focus time to building strength and skills in the summer, and shift to conditioning and getting 'game ready' in the pre-season. You should absolutely work on getting this done. It could have a profound impact on the development of a lot of players. There are a lot of players that are never going to be able to really compete because they are just too weak and have no idea about what a difference a good strength program could have. It is sad too because every scout is out there looking for a big tough kid, who can skate and play. Good luck. Let me know if I can help at all. Occasionally I like to smoke a nice cigar. Lots of my compatriots like to dip. Question: Does nicotine inhibit or adversely affect strength training & muscle growth? I've read and heard that nicotine constricts blood vessels (something about inhibiting blood flow to the skin), but do these side effects (albeit minor) change the body's chemistry or hormonal balance with regards to a Starting Strength regimen? There has been little if any work done on nicotine's effects on anabolic processes. It provides a general CNS stimulation, similar to caffeine. The problem is not the nicotine, it is the delivery systems, all of which cause other problems.